It’s Alive! – Mikkeller (Copenhagen, Denmark) | Justintoxicated. “It’s Alive! is Mikkellers answer and tribute to the trappist beer Orval. 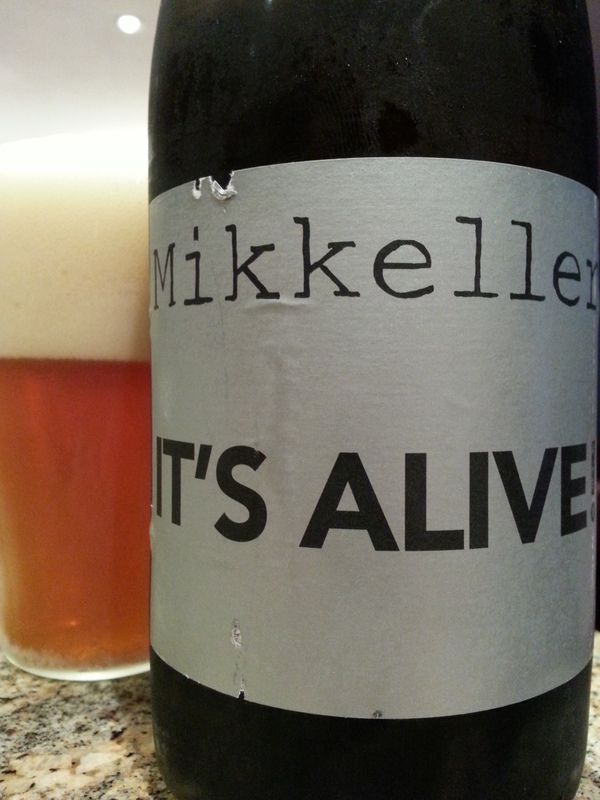 It’s Alive is an easy-to-drink beer, with a lot of hops. 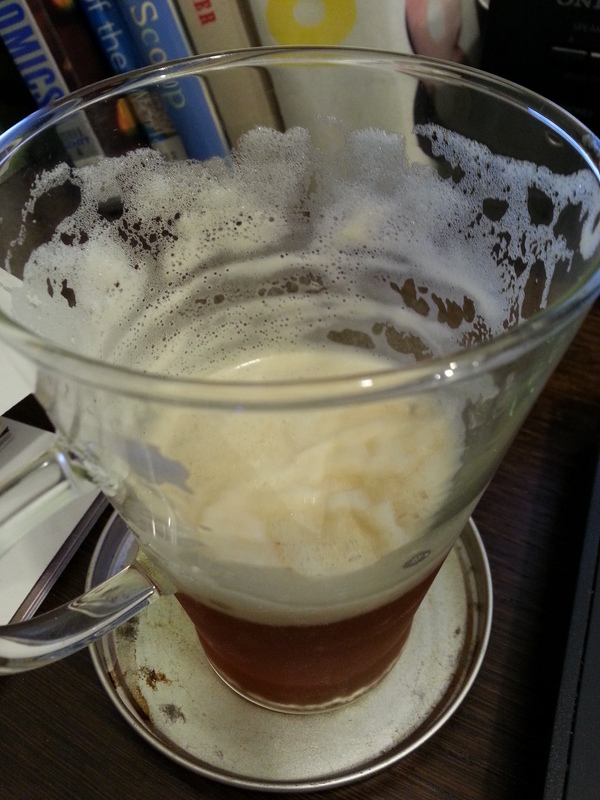 The color is amber, the foam is high, white and dense. The potent Brettanomyces culture makes It’s Alive continue to develop in the bottle. Taste Profile: creamy sweet/sour -> caramel malts/grapefruit -> grapefruit hoppy bitter finish. Visual: Cool name, it makes you think of the yeast and bretts used to make this beer. Mikkeller has never let me down, and I highly doubt it would start to do so tonight. Pours medium-light brown with a MASSIVE ultra-CREAMY head, very sticky lacing, lots of foamy retention, and a plethora of activity = all top notch. Nose: (First have to sip off all that foam to get to the meat… ) Partial red fruity caramel sweetness (almost strawberries) and cereal, rather muted in comparison to the visual. (3/10-aromatic strength). Finish: light burpy, yeasty, soft/gentle grapefruit hopped bitter end. Summary: Superb visual and excellent clean flavour. Excellent drinkability and balance. It would need a bit more depth to make it in the A, A+ range, but still highly recommended.